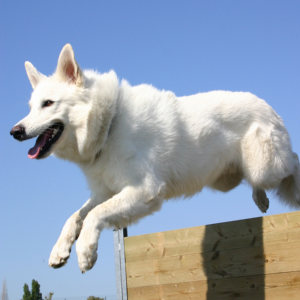 Initially bred for herding, strength, intelligence and temperament. 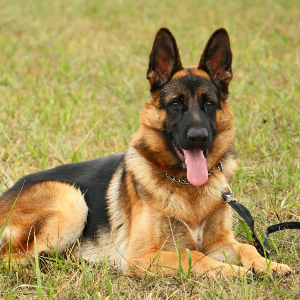 The German Shepherd has a really impressive résumé. 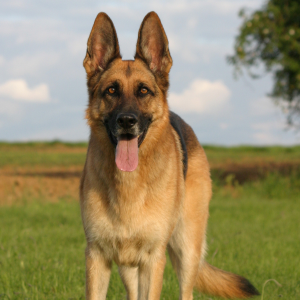 Over the years, they’ve been guard dogs, guide dogs, search and rescue dogs, and much more. Though initially bred for herding, their strength, intelligence and temperament have made them invaluable in all kinds of roles. 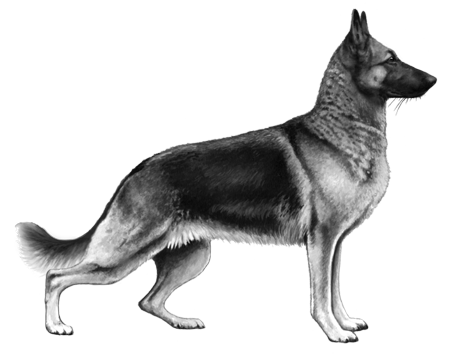 They were famously used as German police and military animals during both World Wars. 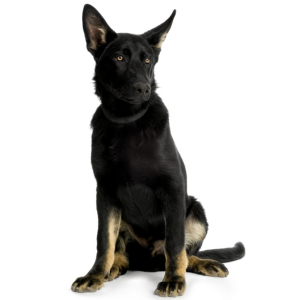 During World War I, allied soldiers took notice of their skills and brought the breed back home – but it was really after the end of the Second World War that they became popular worldwide. 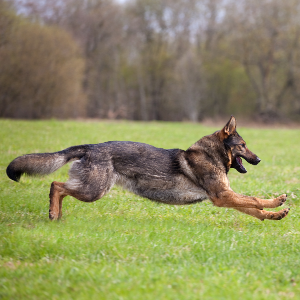 Today, there’re just as likely to be home dogs as they are military dogs. Either way, they’ll always rank highly in our estimation.